By signing up you agree to be added to Espiau`s Restaurante and Cantina's email list, as well as LocalLoyaltyReward's weekly update. We do not buy, sell, or trade our email lists. 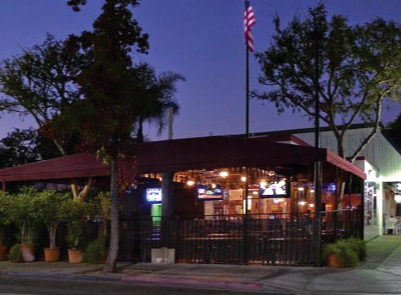 We are Located in the Beautiful Claremont Village in the City of Claremont. Espiau is easily pronounced by saying the letters S-P-O separately. 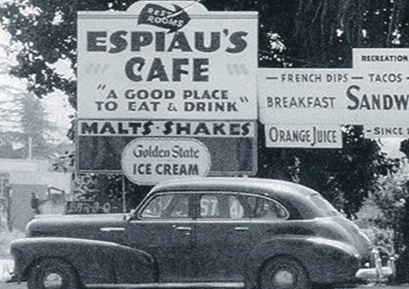 Espiau, an early pioneer in Pomona, was a grape grower and winemaker. 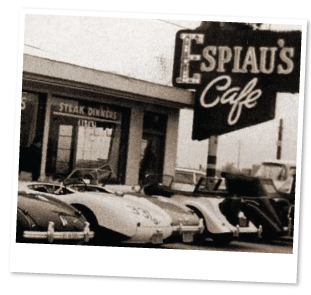 With prohibition in 1919, he closed the winery and entered the real business that over the years has evolved to the present day restaurant, which bears his name.Espiau`s has never closed, we just changed locations! 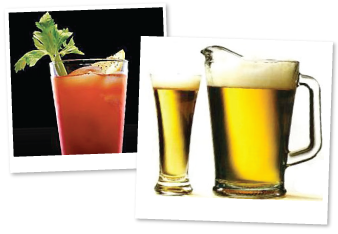 Same menu, same people, same amazing food and drinks! Salad and Chips and Salsa! 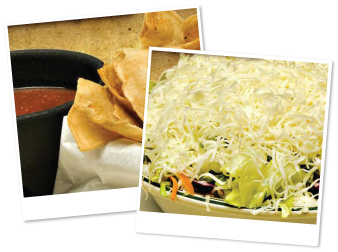 These are just a few of our favorites on the menu! See Our Offers Page for all the GREAT Deals! 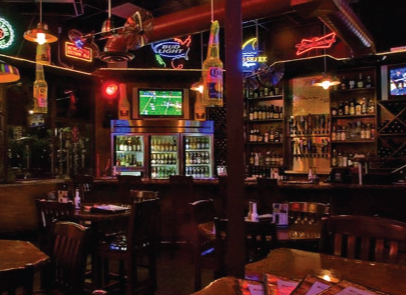 Become a VIP of Espiau`s Restaurante and Cantina and get Rewarded! Receive special deals, coupons, and event information delivered directly to your email!